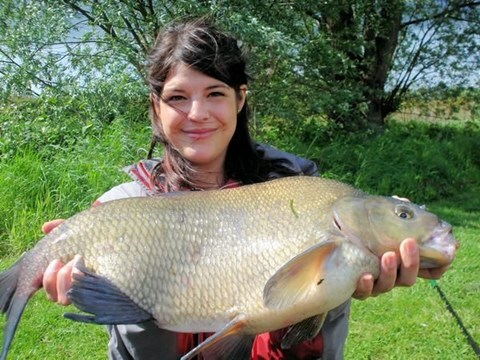 We have a 1.75 acre lake well stocked with Carp (late 20lb) Bream (up to12lb) Roach, Rudd, Crucian Carp, Tench, Perch, Chub and Barbel, Ide, F1s plus some elusive Grass Carp (Early 20lb). The lake is open daylight hours for day ticket holders and night fishing is by appointment, with easy parking adjacent to the lake, and level easy access to all pegs. Next to the main car park we have 4 p DDA pegs which are ideal for those who are less able to walk longer distances. If you should want one of these pegs please ring in advance to reserve. Like wise, if you wish to reserve any pegs please ring before attending the fishery. 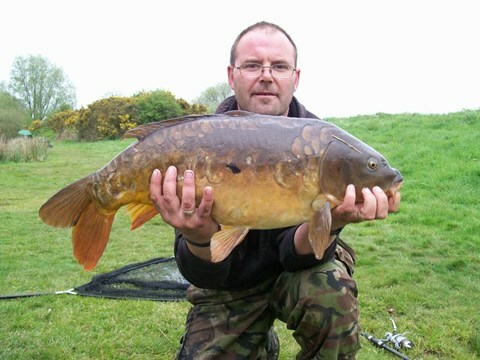 The fishery is run on a day or yearly ticket basis. Yearly tickets run from the time purchased. Please go straight down and start fishing. We walk around the lake several times a day to take ticket money and any food / drink orders, menu & prices can be found within notice board by main car park. Please ensure you read and understand our rules before fishing. We now sell yearly tickets, (Over 16 under 65 £80) – (disabled / over 65 £70) – (under 16 £45) (family ticket £150) Yearly tickets run from time of purchase for a year. 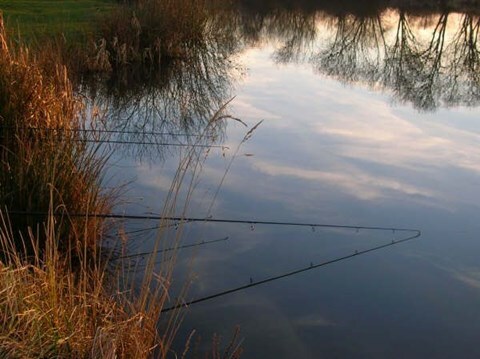 We also have a small selection of poles for hire if you want to have a go at fishing before spending out buying all the gear. Please call to find out cost and or reserve your kit before the day you wish to fish. We also have a small selection of hooks and weights that will we intend to expand if proves to be popular. The nearest tackle shop is only 4miles away in Horncastle. WE ARE USUALLY ON SITE AND HAPPY TO HELP. IF YOU ARE UNSURE OF ANY OF OUR RULES THEN PLEASE ASK BEFORE FISHING.